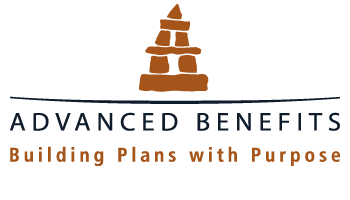 At Advanced Benefits, we GUIDE our clients and work with them to BUILD a plan that includes LEADING STRATEGIES and TAX EFFICIENT benefit solutions. The RESULT is a win-win situation for you and your employees. Engaged Employees lead to better business results.